What contributes to skin pigment? Pigmentation of skin is generally determined by racial origin and the amount of sun exposure. The pigment cells (melanocytes) are located in the base of the epidermis (surface layer of skin) and the produce melanin which is the protein responsible for the skin’s colour. Melanin is transported to the surface of the skin by other cells called keratinocytes. Dark-skinned people produce more melanin than light-skinned people. The skin produces more pigment when it is injured, such as when it is subject to UV radiation from the sun (sunburn) or from physical injury such as cuts and lacerations. Some skin types are more prone to post-inflammatory hyperpigmentation (PIH) which is when more pigment is produced after the skin is inflamed such as after eczema, acne or infection. Hormones also play a part in pigmentation problems in women, especially during and after pregnancy. Many cosmetic treatments such as IPL and laser can also cause PIH, therefore we highly recommend you check that the healthcare professional performing your treatment is adequately qualified and experienced. What types of pigmentation problems can be treated? At Rewind Skin & Laser, we treat a range of pigmentation problems such as Melasma, Poikiloderma of Civette, Naevus of Ota, Naevus of Ito, benign moles, freckles and sunspots. As there is such a wide range of pigmentation disorders, we recommend that you consult a doctor before getting any treatment as misdiagnosis can be potentially catastrophic. 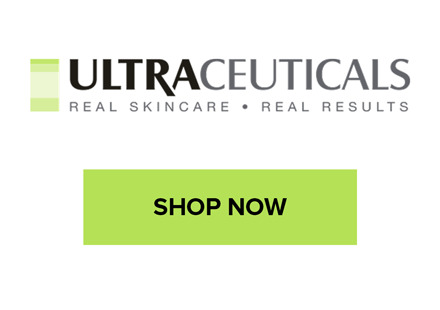 How can pigmentation problems be treated? This depends on the cause of the pigmentation, so an accurate diagnosis is crucial. Treatments can range from prescription medications, IPL, laser, peels and cosmeceutical skin care products under doctor or therapist supervision. At Rewind Skin & Laser, we perform a full skin analysis including 3D photographs. 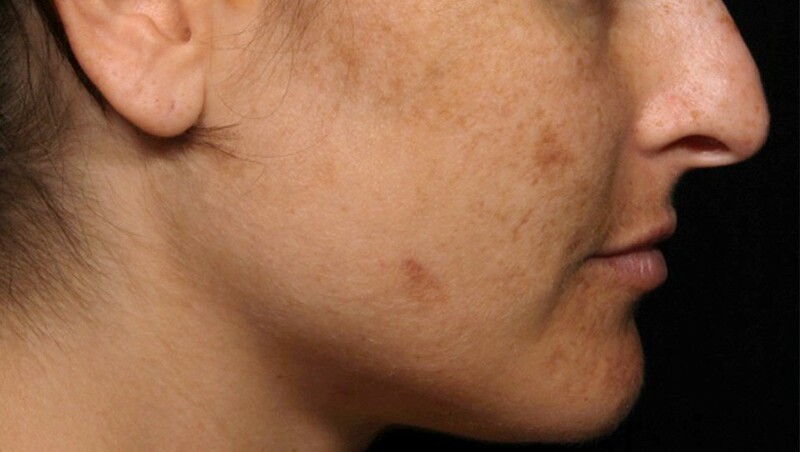 Some pigment problems can be easily treatment such as freckles and sunspots, whereas others such as melasma are chronic conditions and will need longterm management. Is Laser or IPL suitable for me? At Rewind Skin & Laser Centre, we use only the highest standard, medical-grade laser and IPL machines. These are safe to use on all skin types. It is very important when considering IPL or laser treatment, that you ask your healthcare practitioner about the quality of their machines and the healthcare practitioners qualifications. Unfortunately, we often see patients for second opinions with poor results who have had treatments done by inadequately trained practitioners using inferior Chinese or Korean made machines. People with darker skin types can have treatment done with IPL and laser, but need lower energy levels to avoid side effects such as post-inflammatory hyperpigmentation. This depends on the cause of your pigmentation and your skin type. All of these issues will be addressed during your consultation to tailor a treatment plan that is personalised to you.